The Results Companies in partnership with Paris Junior College, is pleased to announce the first graduating class of Results University, an innovative 12 month continuing education program piloted in Paris, Texas. The Program, exclusive to The Results Companies’, enables employees to take advantage of the valuable experiences and skills developed while working within the Results organization at no cost. Results and Paris Junior College have aligned on-the-job training with learning outcomes in order to provide Program participants the opportunity to receive a Customer Experience & Sales Certification, which can articulate to college credits towards an Associate Degree with Paris Junior College. During the evening of Thursday, December 1st, 2016 approximately 50 graduates, along with their family, friends, select Leadership within The Results Companies and Distinguished Community Leaders gathered at the Bobby R. Walters Workforce Training Center on the Paris Junior College campus in celebration of their accomplishment. 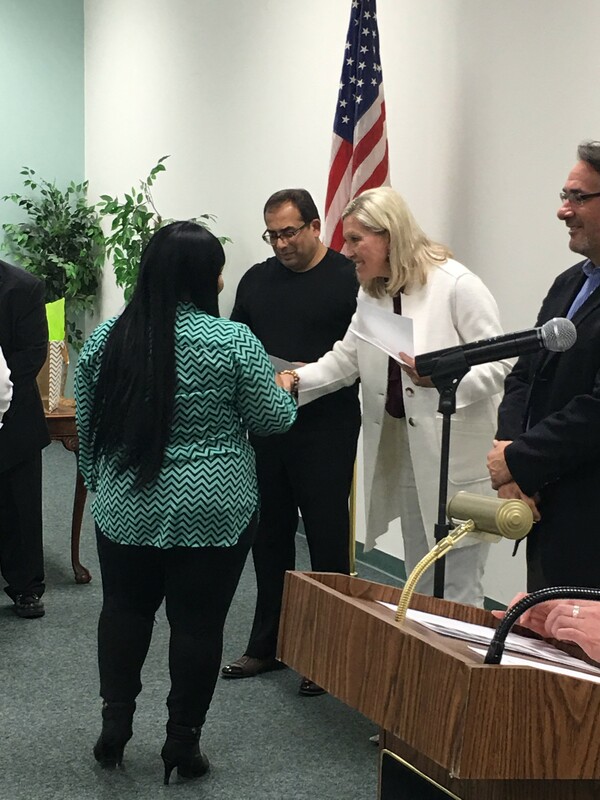 “Paris Junior College is pleased to see the first cohort of The Results Companies’ employees complete their certificate and hope to see them continue their work towards an associate degree,” said Dr. Pam Anglin, Paris Junior College President. “Results takes a proactive approach in making sure their employees benefit from the available resources for increase income potential. They train, coach and manage a process offering their customers a quality experience while the Results employee gains college credit for enhanced skills. I know that Paris, Texas is proud to have an employer like Results in our community,” said Michael Paris, Executive Director for the Paris Economic Development Corporation. Contact center opportunities with The Results Companies include Customer Service Representatives, Supervisors, Trainers and various Leadership positions. For additional information and to apply online, visit TheResultsCompanies.com/Jobs.